This is where the Love To Swaddle UP 50/50 comes in handy. It helps to gently transition the baby from being swaddled to having their arms free ranging! The wings zip off to help with the move to the sleep bag. I love that I have the option to just release one of her arms (or more specifically it is the hands that are the problem in her case), rather than having two arms flailing about grabbing onto things and flinging dummies! So far it's going well. I've only removed one of the arm covers thus far. Her first nap with the free hand took a little more work than usual, but eventually with some gentle encouragement she fell asleep. YAY!! The next sleep was a little easier, and they have become consecutively easier since. Soon I will take off the second arm and hopefully it will all go to plan. I'm so glad that I don't have to just transition her the whole way all at once, I love the idea of easing her into it, and so far it hasn't been a bunch of stress and drama for me, or for her! I've rarely used a muslin swaddle with her, but I know you can use them to just wrap one arm, but I feel like with her strength and the way she moves around she could so easily get all tangled up in it, and I really don't trust myself, or have the patience for it, so the 50/50 transitional swaddle definitely gives me the peace of mind that she is safe even if she isn't asleep! Once both of the arms are unzipped, then the swaddle can be used as a nice light sleep bag, which will be perfect for our approaching summer camping trip! To understand the way the Love To Swaddle UP 50/50 works, check out this great video. 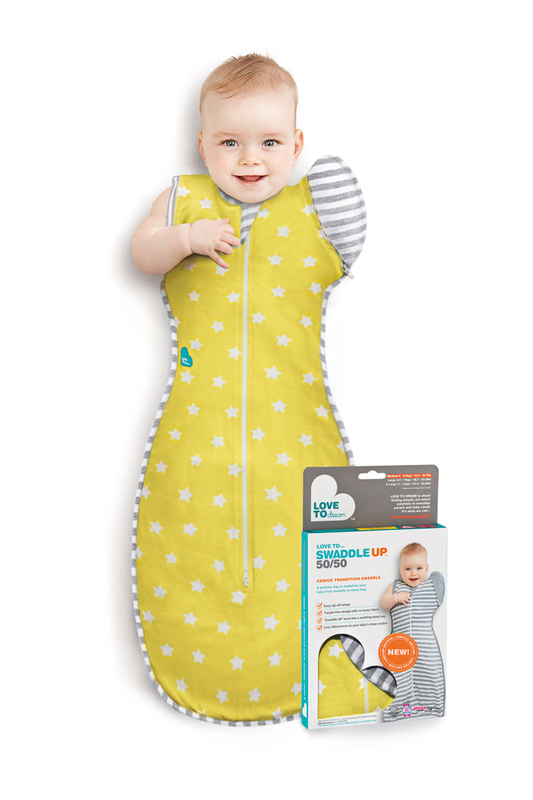 Once again the lovely folk at Love To Dream have offered to GIVEAWAY a Love To Swaddle UP 50/50 worth $49.95 to a lucky Yellow Dandy reader! YAY!!! To enter, check out the rafflecopter options below! 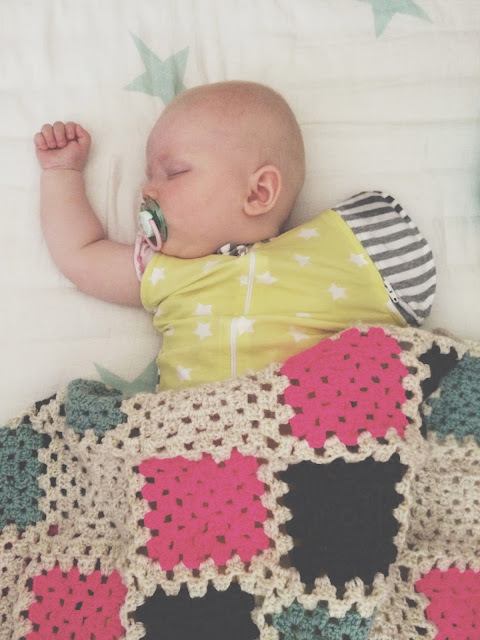 8 comments on "Love to Swaddle UP 50/50 Review & GIVEAWAY"
My little girl is similar to yours...she doesn't have a dummy but does have a huge startle reflex & the swaddle is basically the only way she goes to sleep without being on me. However she has just started rolling & I know she can't be in the swaddle for much longer so this may be our answer! We used Swaddle UPs when the twinions were itty bitty babies. Bring back such wonderful memories! I think I'll hang onto it until we have a baby! Just in time for me! Charlie is 6 months old today! Time to transition! Time for my son to become more of a man and ditch his swaddle! I was hoping to be able to keep my baby girl swaddled until 6 months, but she has already learnt to roll from her back to tummy and shes not even 5 months old yet. 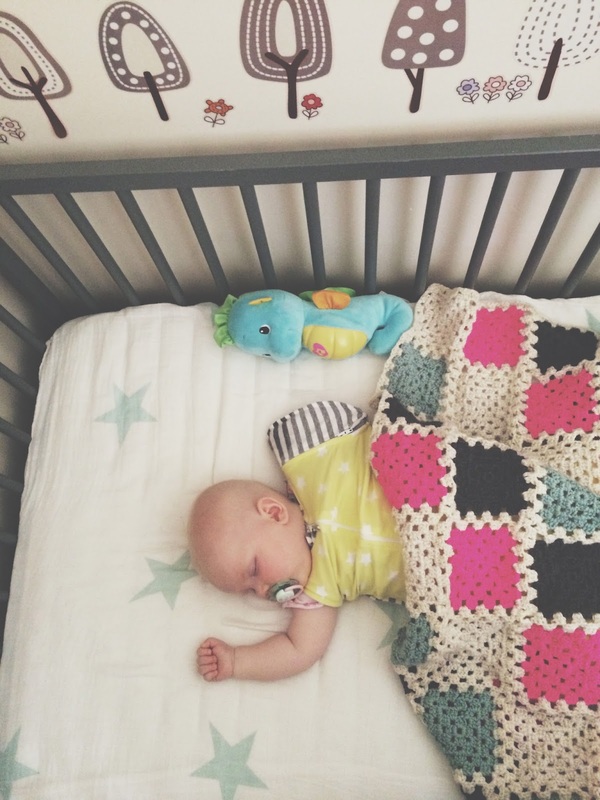 I also have to transfer her to the cot next week as shes too big for the bassinet so I'm super paranoid she will start rolling and get stuck in the middle of the night because of the swaddle. Like your daughter she is a really good night sleeper, but I'm scared if I go cold turkey to a sleep bag she will freak and we will lose our good night sleeper. This would be great because I could slowly transition her into it and hopefully make the change less dramatic for her (and me).